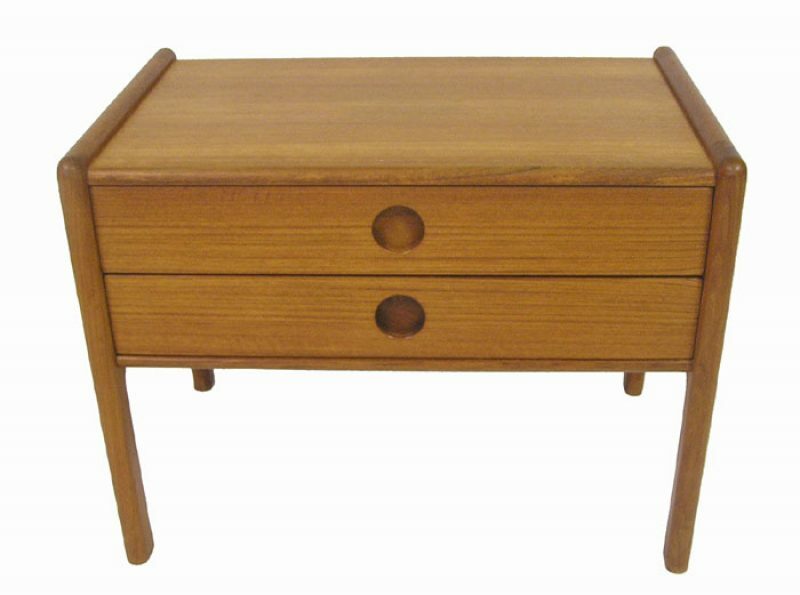 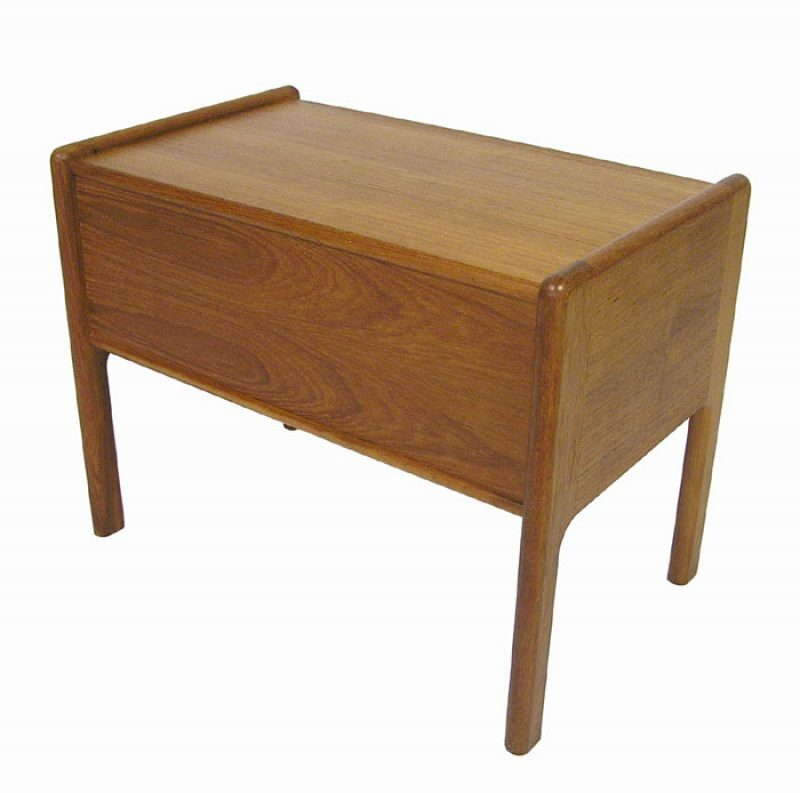 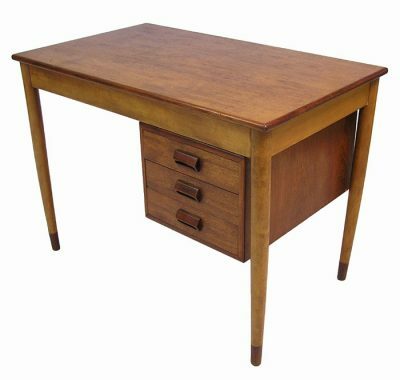 A beautiful 2-drawer teak chest from the 1960s Danish Modern era. 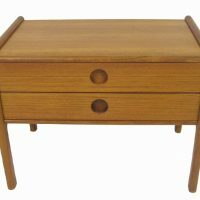 Designed by Kai Kristiansen for Vildbjerg Mobelfabrik of Denmark. 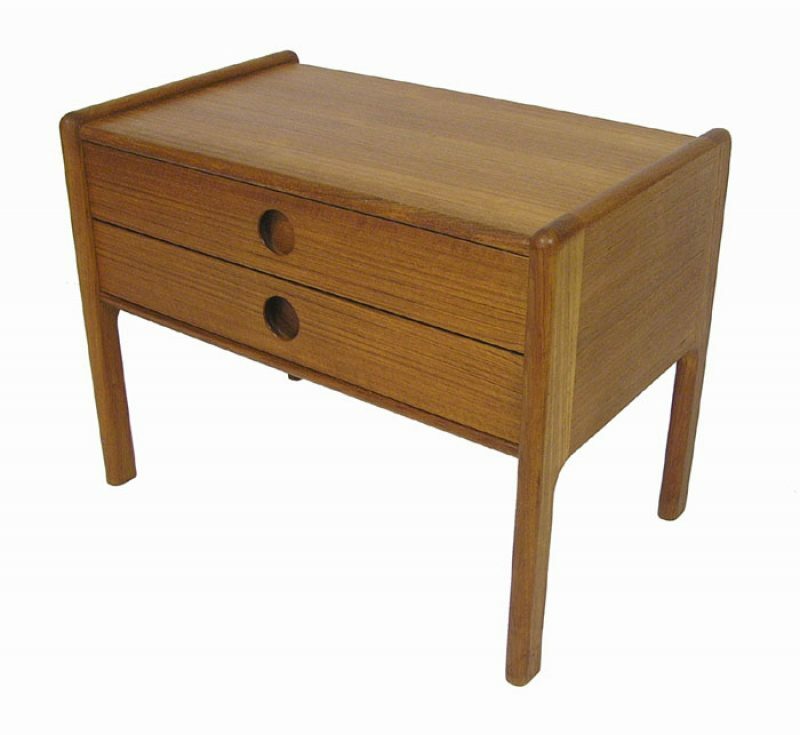 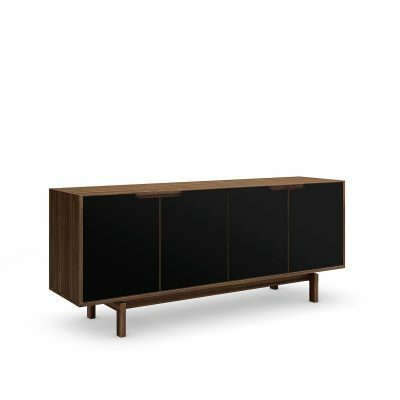 Stylish compact size with inset elliptical pulls and dovetail joinery. 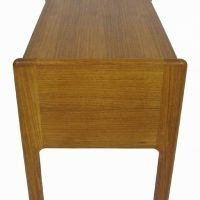 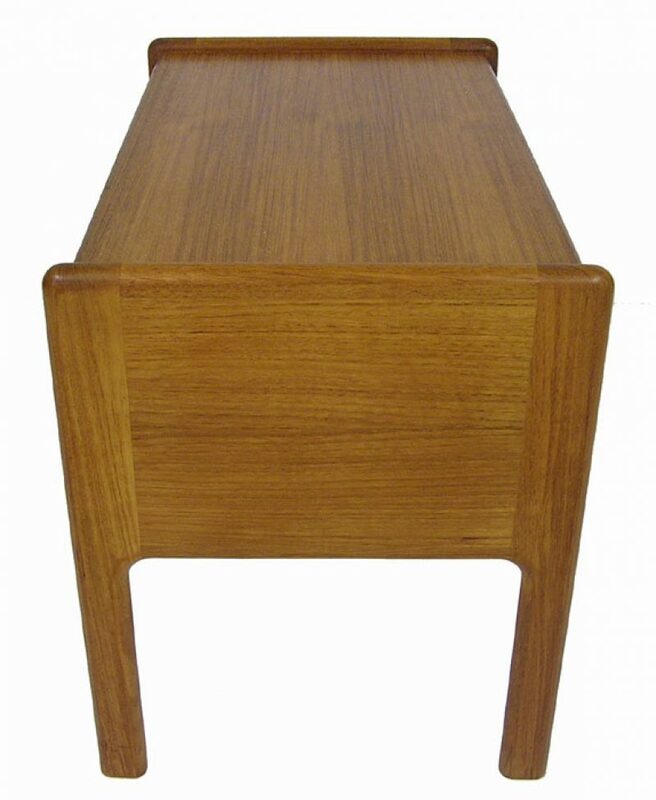 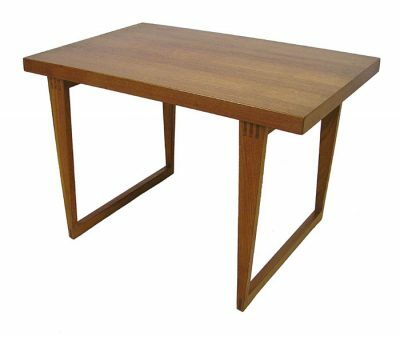 A classic example of Scandinavian Mid-Century Modern era design suitable for a variety of uses. 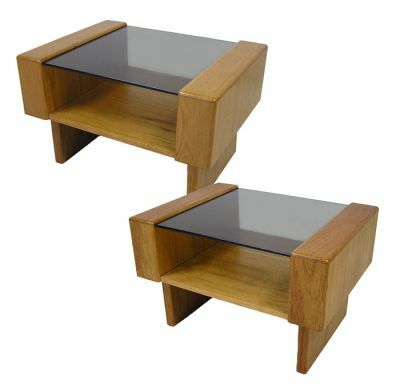 Dimensions: 25 1/2" Wide x 15 3/4" Deep x 19 1/2" High.